The late Raz Jakubowicz had been studying in the Elkana pre-academic religious collage for 4 years. Raz was an exeptional student; on one hand, he was physically challenged without the ability to walk, talk or conduct an independent life. On the other hand, he was a thinking man, aware of his own disadvantages, who was eager to study and make a progress regardless to the difficulties. 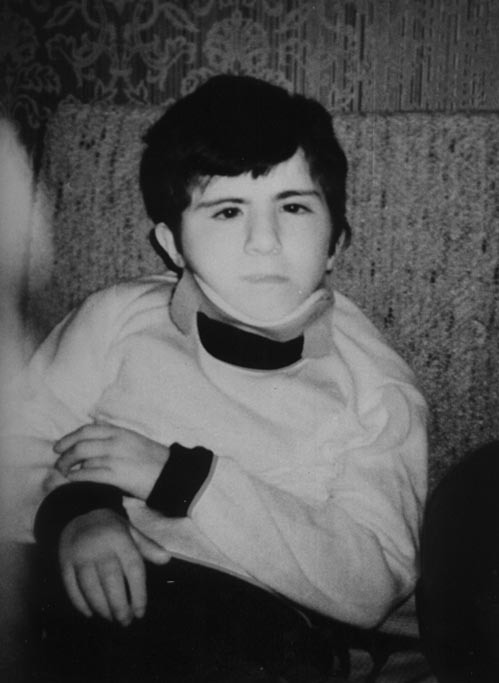 He decided to deal with difficulties and disadvantages that occured due to a medical error when he was one year old. Raz symbolised for us an exeptional person, who had the will power to deal with difficulties and much suffering, while any other person would have fallen into dispear and given up. Raz lifted the glove of life and with a strong belief he chose to lift his enviroment as well as himself. He was an eager to learn person, eager to fight his medical condition and battle his suffering, a battle he had always won with the help of his wonderfull family. He fundamentaly gave a great educational help to his surrounding enviroment. His character has been, and continuing to be, admired for his achievements in spite of his disadvantages.